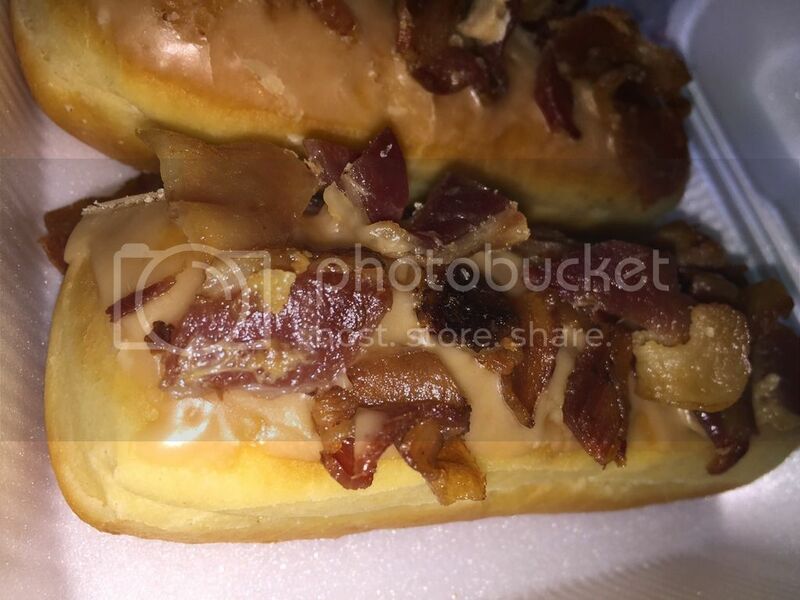 So I'm wanting something to go with my coffee this morning and I decide on donuts. 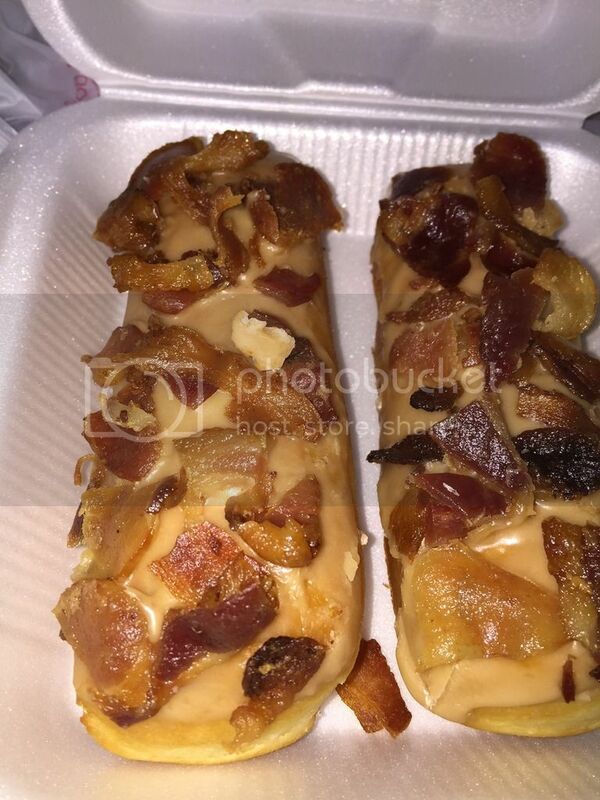 Hypnotic Donuts (Dallas & Denton) makes a maple bacon donut that the call "Canadian Healthcare" it's outstanding. hmmm why are my "usual" breakfast soft tacos not tasting sweet enuff all of a sudden?